The passion for the experience is what will catch you...it catches us all. 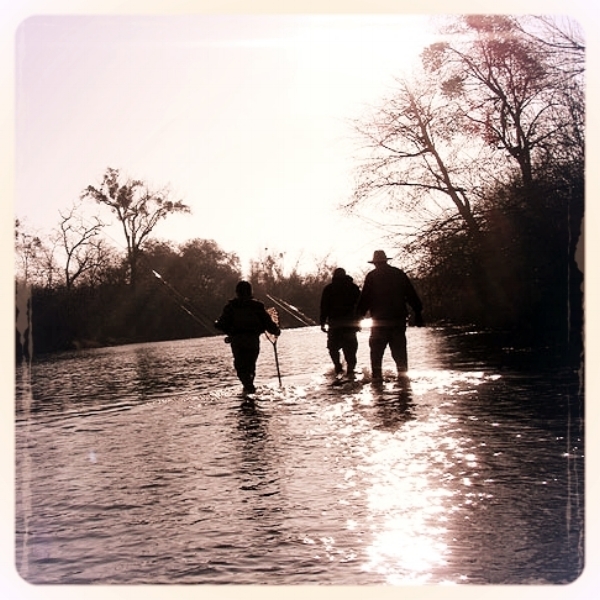 From the first time angler curious about fly fishing, to the seasoned angler looking to improve their skills or see new water. Browse through our options and make your trip come to life!